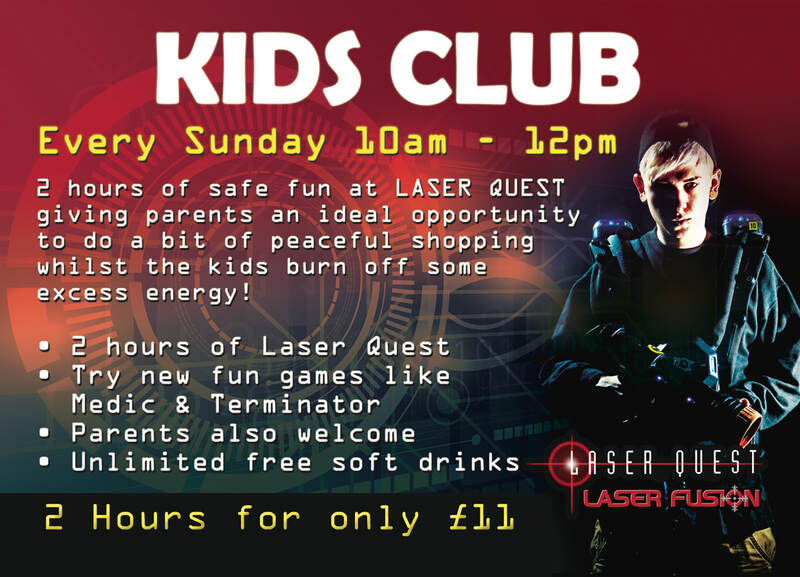 Up to 2 hours of safe fun at Laser Quest giving parents an ideal opportunity to do a bit of peaceful shopping whilst your kids burn off some excess energy. Due to the popularity of Kids Club, booking is highly recommended. During Kids Club we can accommodate a maximum of 40 players.